BEST DIAPERS EVER. Buy them! Finally a diaper that does not irritate my sweet babyâs skin!!! We have literally tried every diaper on the market and had to resort to cloth diapering shortly after birth (because of diapers causinf chemical like burns on his body.) I happened to be in WalMart recently and grabbed a pack of these since I had never seen them before! WIN WIN WIN!!!! 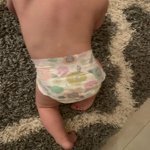 My 9 month old has been in Hello Bello diapers consistenly for 6 days with NO REACTION. No eczema flares, no rash..... If I could hug Dax and Kristen I would!!!! Thank you for taking a load off this Mama in so many ways!!!!! Great quality and adorable prints. They run a tad small in my opinion. My son is 16 pounds and the size 2 won't fit for much longer. Prefer over Honest brand diapers. I have three children and have literally tried every single diaper out there! 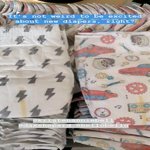 These diapers not only have the best prints on the market, they are also the softest, most absorbant and longest lasting! I will never purchase another brand after using these and I cannot wait to try their other products. I believe in this brand so much that I would love to work for them! You will not be dissapointed! these diapers are freaking awesome! they are so incredibly silky soft. 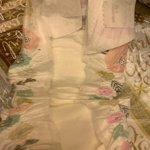 the sizes are bigger than conventional diapers and more afordable then other chemical free products on the market.they have zero chemicals. they fit great. no rashes at all! and they hold up overnight very well. they also don't get that gross saggy look when soiled which i love. thank you so much dax and kristen! These diapers are amazing! My son has peed through Pampers and Huggies. In an effort to find a diaper he didnt pee through I tried these. They have adorable designs, they are super thin even when full and they dont sag! And he has yet to pee through them! I have recommended them to all my friends and family. I also LOVE that they are so affordable! 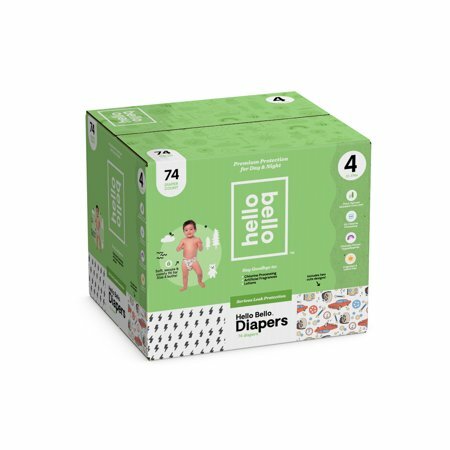 The club box (100 size 2 diapers for less than $24) lasts my son more than 2 weeks! He was going through the big box of huggies a week bc of such frequent changes so his clothes didnt get soaked. my only issue is my store doesnt carry enough or the club box. but thats an issue with the store not the diapers themselves! I usually buy huggies but they were out of the size. i saw these and read they were chemical free, perfect since my son has ezcema. I opened the box and took one out and saw they were very thin, thought to myself hmmm will it hold in overnight. 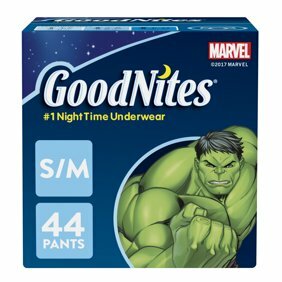 Bought it anyway to try and love that they are soft, flexible, have a pee line andddd very absorbent. Wish they had a bigger box which is the only down side. Awesome diapers! My little one had been using Pampers up until 9 months, and suddenly his skin was breaking out with a horrible rash that did not go away. We switched to these, and within 2 days the rash cleared up. The only down side is we have had a few leaks overnight. I would still recommend these if your baby has sensitive skin.